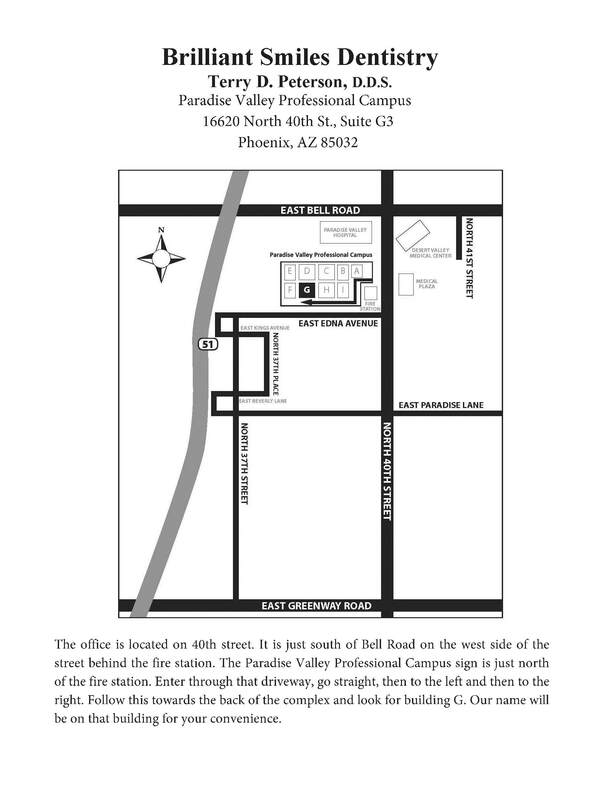 Click on map to view printable PDF version. We are open Mon - Thurs from 7 am - 5 pm. If you have any questions, concerns, or would like to schedule an appointment, please contact us using the information provided below.